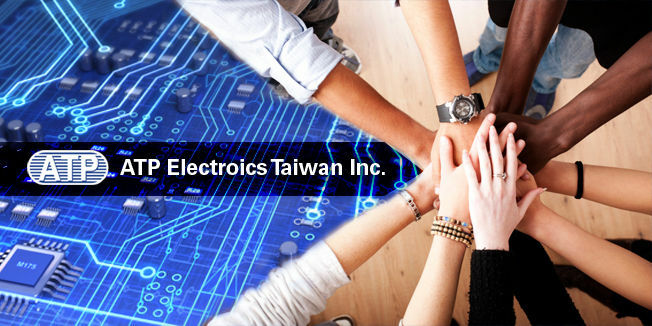 Established in 1991, ATP has over 18 years of experience in the design, manufacturing, and support of high performance, highest quality DRAM modules and NAND flash storage products. ATP focuses in mission critical applications such as industrial/automation, telecom, medical, and enterprise computing where high levels of technical support/expertise, consistency of performance, and manufacturing quality are required. A technology driven company, ATP continues to expand its product portfolio with innovative products such as the content protection total solution, allowing for the secure distribution of digital content such as movies and ebooks on USB drives and memory cards.